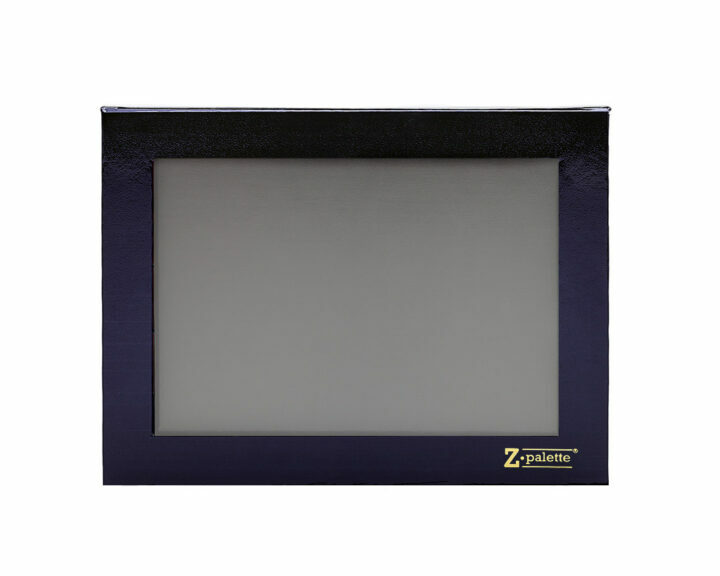 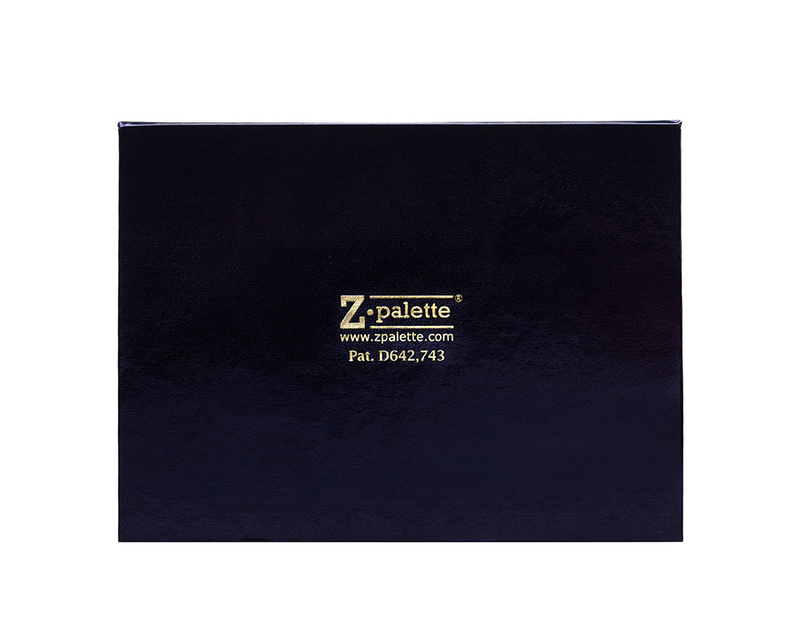 The patented Extra Large Z Palette is the biggest Z Palette in the fleet. 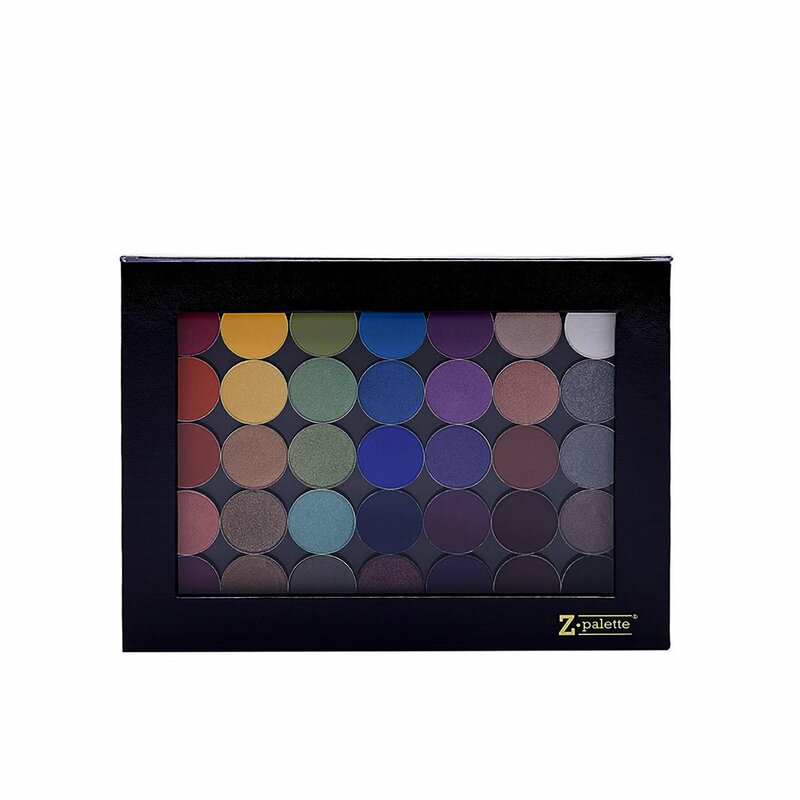 It holds 35 standard-sized makeup pans, so there’s no makeup mess too big for the Extra Large Z Palette! 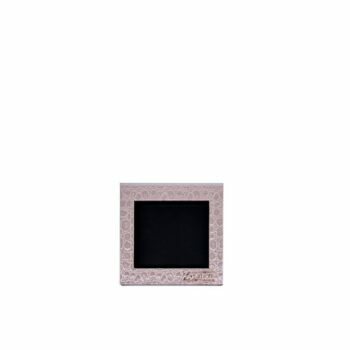 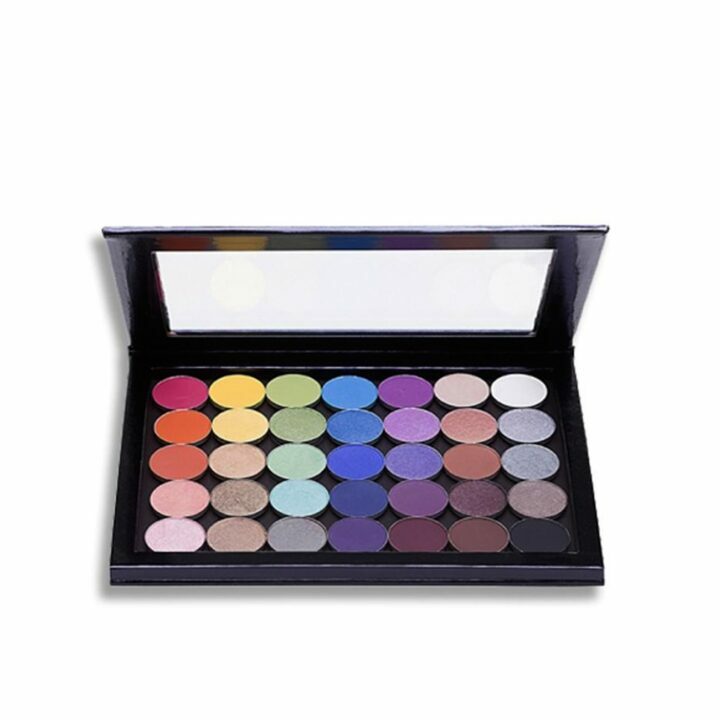 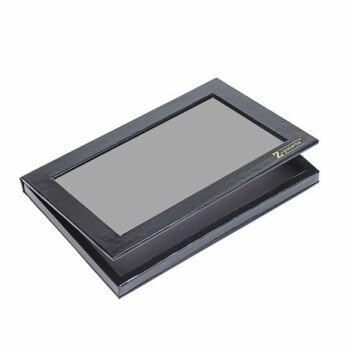 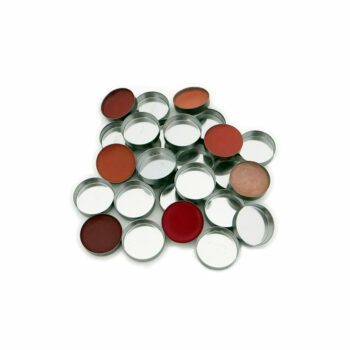 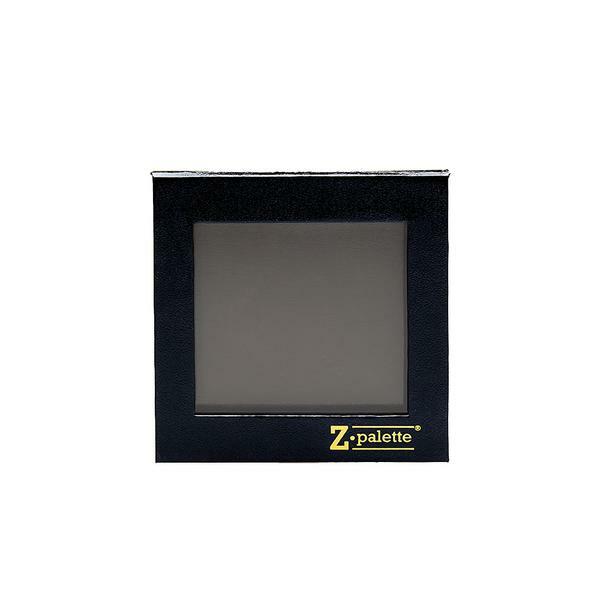 This open-face, empty magnetic palette makes it perfect for use with eyeshadows, blushes, bronzers and powders of all brands, shapes and sizes. 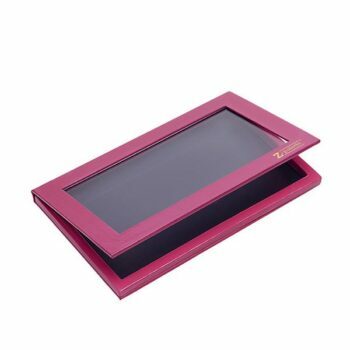 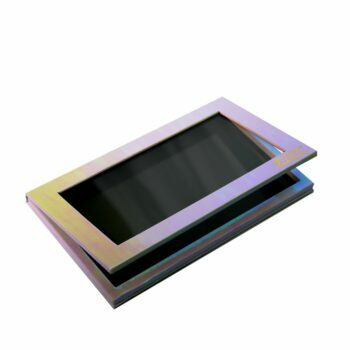 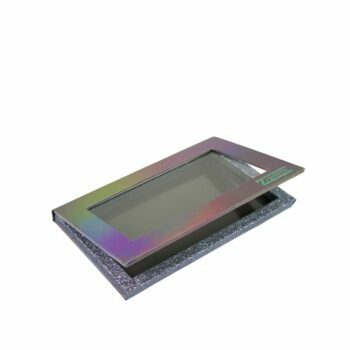 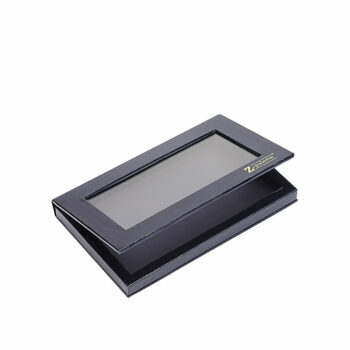 It features a clear window built right into the lid which flips all the way back, a unique space-saving feature that allows you to see all of your shades at a glance! 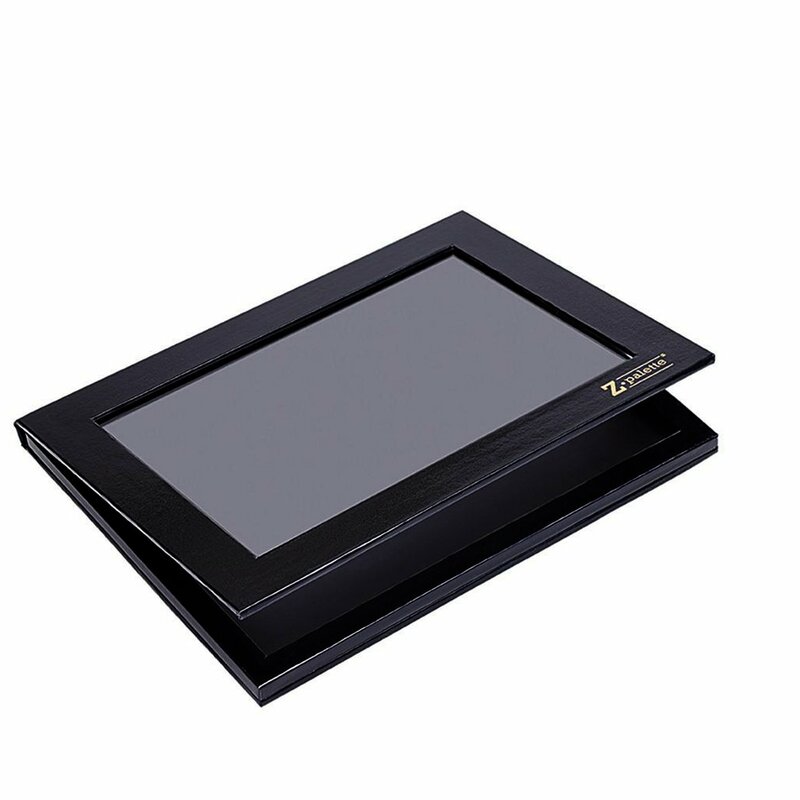 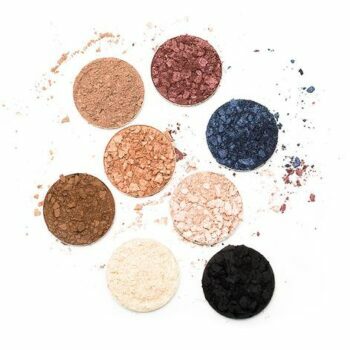 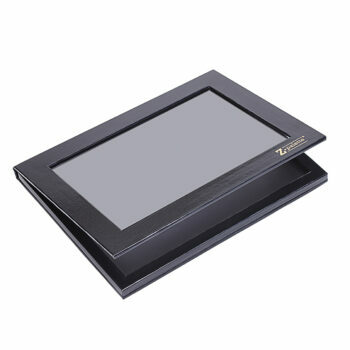 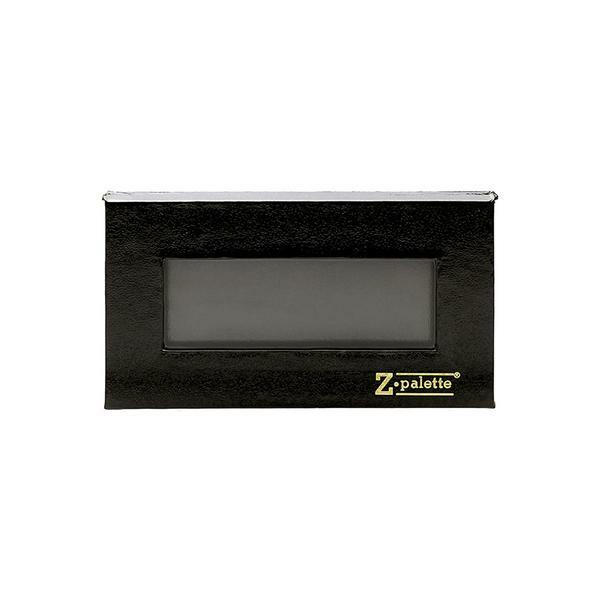 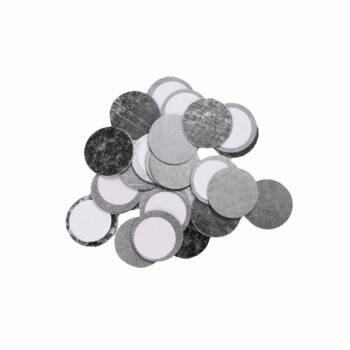 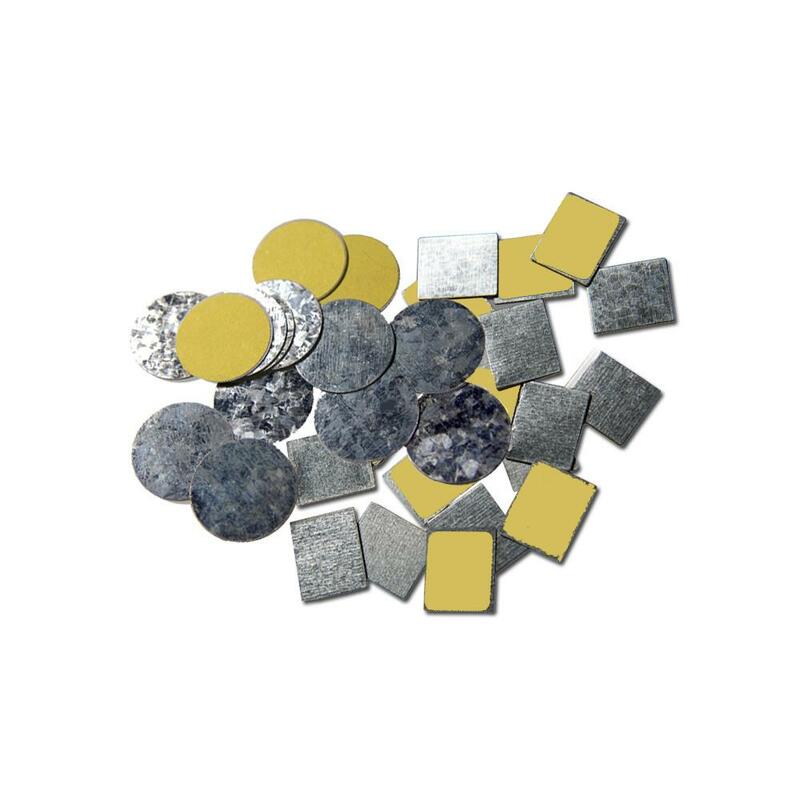 The eco-friendly Extra Large Z Palette is made of high-quality, recyclable materials.